Pakistan being one of the TRI member from April 2018 Certain destinations are reached through land routes therefore, delivering goods by Road & Rail ways are of the most convenient and easiest way of transportation, which leads to lower cost as compared to other methods of freight and logistics. Most freight forwarders prefer to transport their local goods by simplest logistics means of road / rail transportation because it cost them the least. 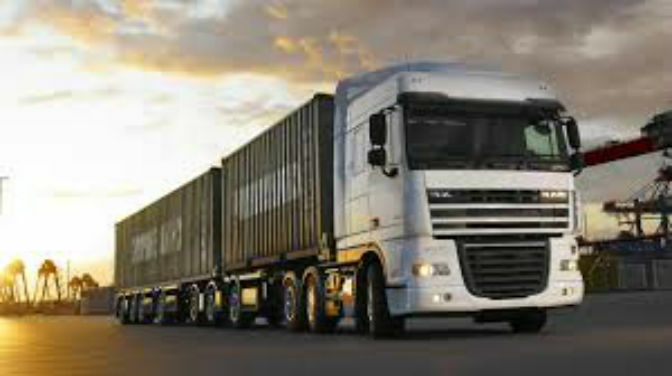 Because of the preference of companies to deliver goods by road through containers dry or refer and other similar available choices of good quality in-order to ensure the safety and security of the deliverable, we at Lakhani Logistics ensure to provide our customers flexible, reliable, & efficient overland transportation through Road, Rail & intermodal transportation services.